DBI Sala manufactures the most comfortable and widest range of workseats you'll find anywhere. They have rigid board seat styles as well as soft web slings, and options of built-in body belts and cushions just to name a few. 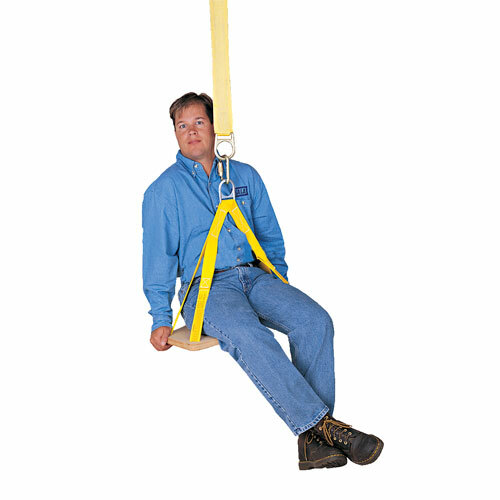 Workseats are ideal for inspection work, window washing, painting, maintenance, oil production, and any others activities where you need to be suspended at a specific work height and location to complete a task. 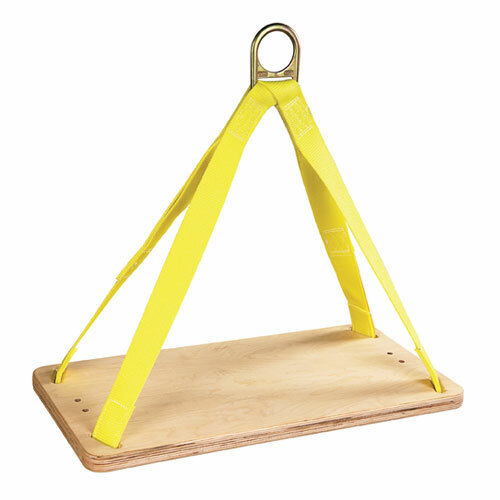 Remember, always use a workseat in combination with a full body harness and fall arrest system, NEVER use workseats alone where there is any chance of a free fall.